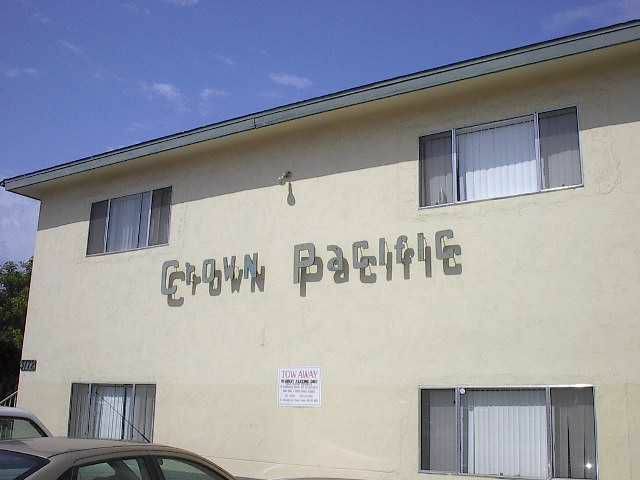 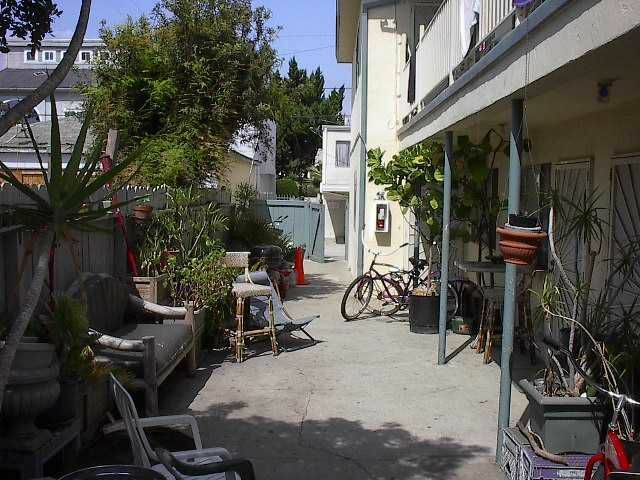 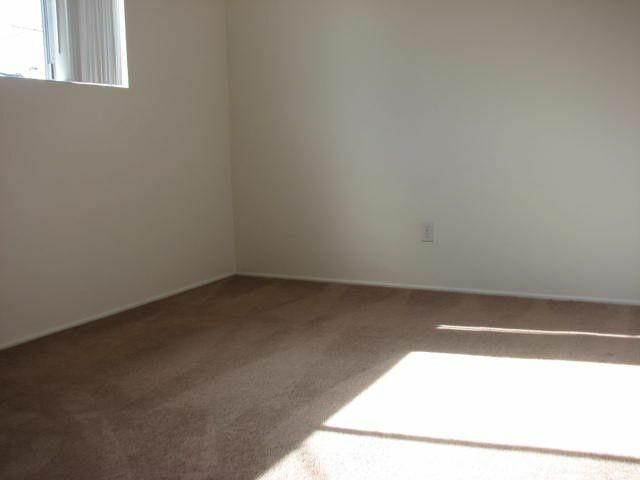 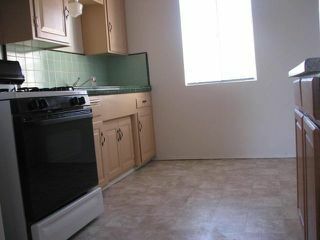 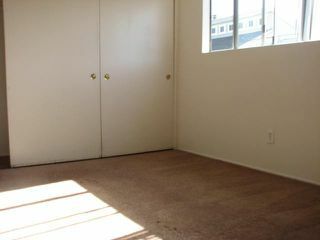 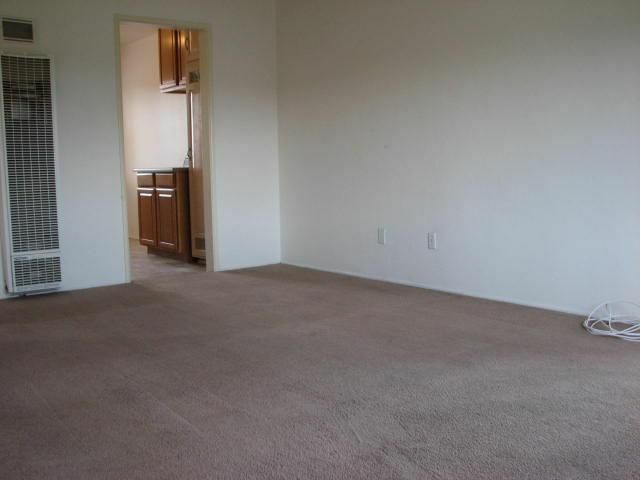 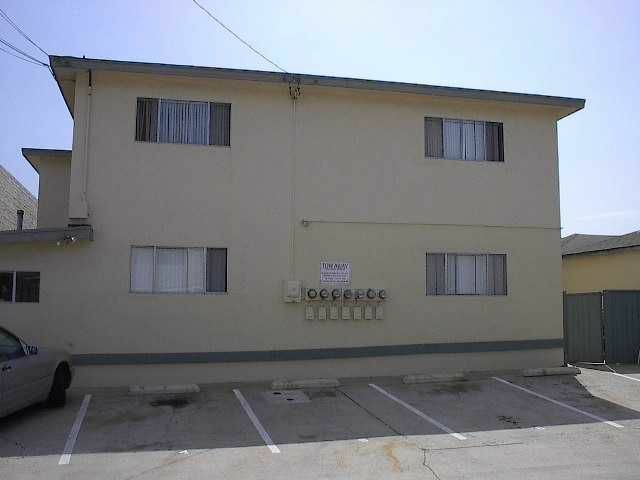 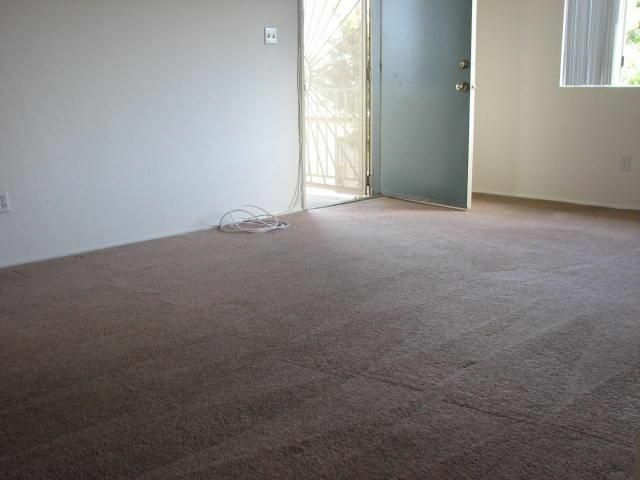 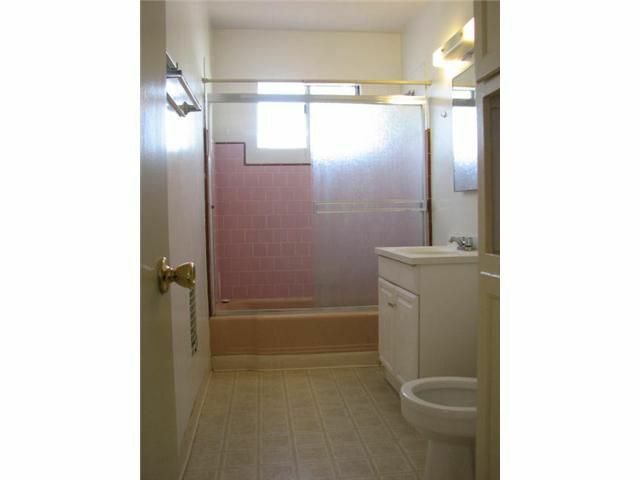 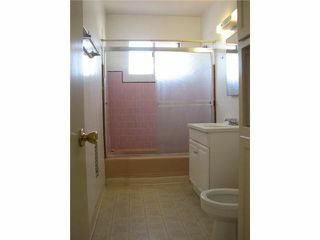 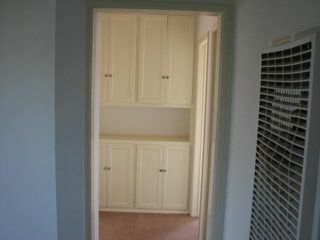 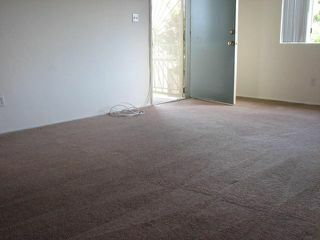 2BR 1BA Upstairs Back Corner Unit Crown Point Apartment 2 blocks to bay in Pacific Beach. New Flooring, 2 Parking, complex has common laundry. Close to transportation.